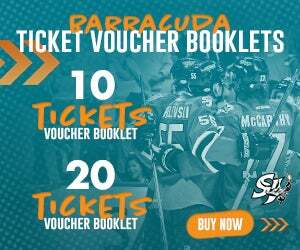 Texas Two Step: On Saturday, the San Jose Barracuda and San Antonio Rampage colide for the sixth and final time this season. 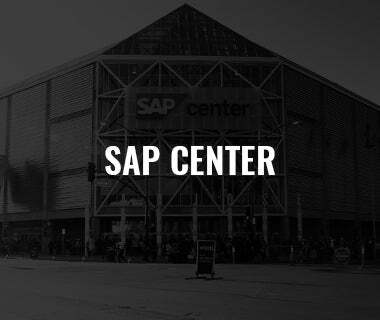 San Jose is 2-3-0-0 against the Colorado Avalanche affiliate this year and 0-2-0-0 at AT&T Center. 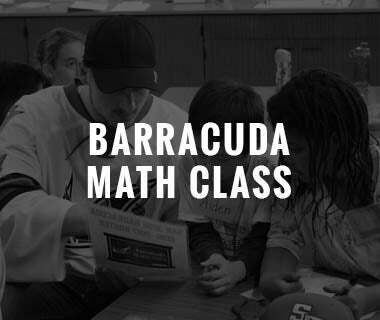 All-time, the Barracuda are 3-3-1-1 in the Alamo City and 9-5-2-1 overall against San Antonio. Rocco Rocking: California native Rocco Grimaldi ranks second on the Rampage in points (23), first in goals (13), and T-first in power-play goals (4) despite only playing in 33 of his teams 43 games. Grimaldi has also skated in six games for the Avalanche this season, collecting three points (one goal, two assists). 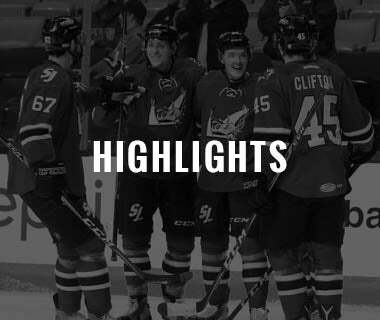 Against San Jose this year, Grimaldi leads his team with five points (three goals, two assists). 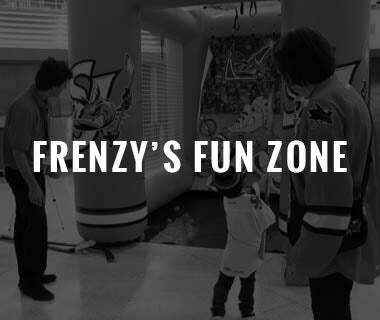 In 10 career games versus the Barracuda, the former second-round pick of the Panthers has eight points (four goals, four assists), which is the most over the last two seasons. ALL-Good: Freshman forward, Rudolfs Balcers was added to the AHL All-Star Classic on Thursday, joining teammate Antoine Bibeau. 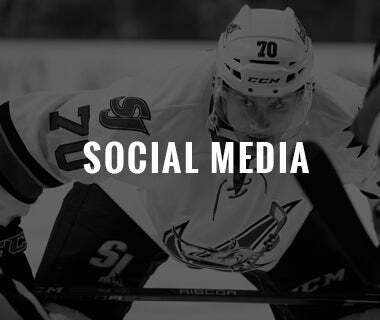 The freshman forward, ranks T-14th in the AHL among first-year players in points (26), and T-ninth in assists (18). 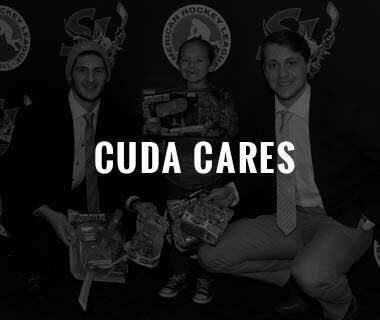 Balcers leads the Barracuda in points, assists, and goals (8). A season ago, Balcers led all WHL rookies in goals (40) with the Kamloops Blazers. The Sharks selected the Latvian forward in the fifth round (#142 overall) in the 2015 NHL Draft. 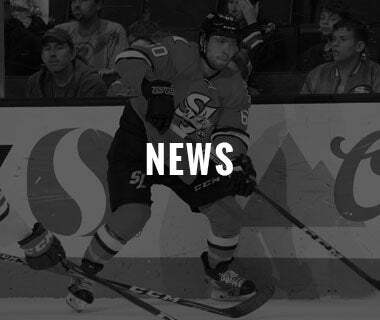 Blueline Bolster: The San Jose Sharks reassigned veteran blueliner Paul Martin to the Barracuda after clearing waivers earlier this month. In December, Martin appeared in four games in the AHL during a rehab stint, collecting one assist, and a plus-one rating. 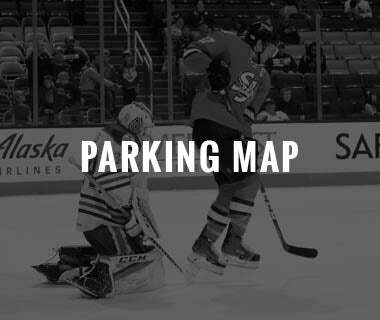 Over a 14-year NHL career, Martin has skated in 859 games with New Jersey, Pittsburg, and San Jose, collecting 318 points (50 goals, 268 assists), 236 penalty minutes, and a plus-119 rating. Captain America: USA Hockey announced on Jan. 1 during the second intermission of the Winter Classic between the New York Rangers and Buffalo Sabres at Citi Field in New York, York York that San Jose Barracuda Captain John McCarthy had been selected to the United States men’s ice hockey team for the 2018 Winter Olympic Games. The Olympics will be held from Feb. 9-25 in Pyeongchang, South Korea. McCarthy spent four years at Boston University from 2006-to-2010, winning an NCAA National Championship as the team’s captain in 2012. McCarthy has skated in 475 career AHL games with Chicago, Worcester, and San Jose over his nine-year pro career, accumulating 249 points (108 goals, 141 assists), 195 penalty minutes, and a plus-50 rating. All-Star Antoine: Antoine Bibeau will represent San Jose at the 2018 AHL All-Star Classic in Utica at the end of the month for the AHL All-Star game. 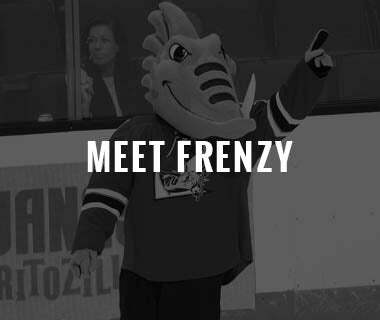 In his fourth professional season, and first within the Sharks organization, Bibeau, 23, is 12-8-1 in 23 games played with a 2.25 goals-against average and a .922 save percentage. The native of Victoriaville, Quebec is T-third in the AHL in shutouts (2), sixth in goals-against average and eight in save percentage. Bibeau is 2-3 against San Antonio in his career. 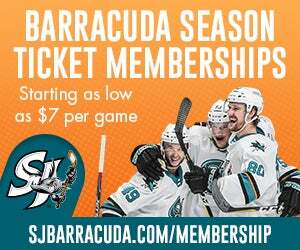 Winners For Wiederer: Barracuda rookie forward Manuel Wiederer has four goals this season for San Jose, all game winners. Wiederer has 10 points (four goals, six assists), 14 penalty minutes, and a plus-four rating. 700 For Sommer: San Jose Barracuda Head Coach and Bay Area native Roy Sommer collected his 700th AHL win of his career on Dec. 3 at Bakersfield, 2-1. Sommer is the first coach in the 82-year history of the American Hockey League to reach 700 coaching wins. In 2015-16, Sommer surpassed Fred “Bun” Cook as the AHL’s all-time leader in wins and collected his first A.R. 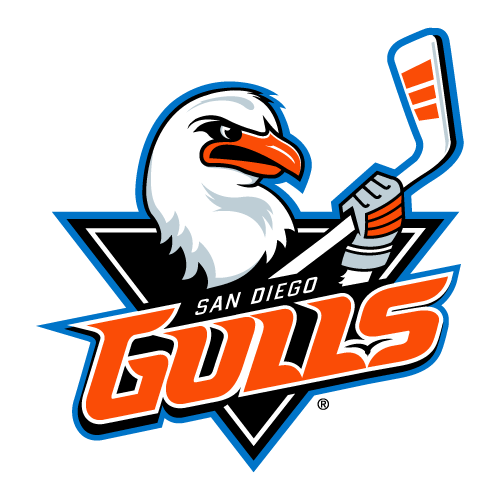 Pieri Memorial Award as AHL Coach of the Year in 2016-17. Sommer, who’s in his AHL record 20th season behind the bench for the top affiliate of the San Jose Sharks, coached his 1,500th game in the AHL on Dec. 8 at SAP Center against Tucson. 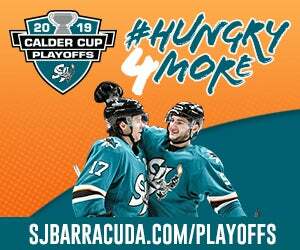 Cuda Call Up: After Wednesday’s recall of Marcus Sorensen, six players from the Barracuda’s 2017 Calder Cup playoff roster are now on the San Jose Sharks (Marcus Sorensen, Tim Heed, Barclay Goodrow, Timo Meier, Joakim Ryan and Kevin Labanc). 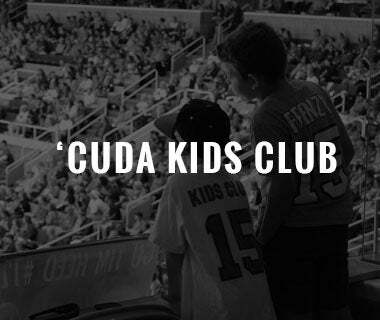 A season ago, the Barracuda finished with the Western Conference’s best regular season winning percentage (.699) and advanced to the Conference Finals before being eliminated by the Grand Rapids Griffins in five games.